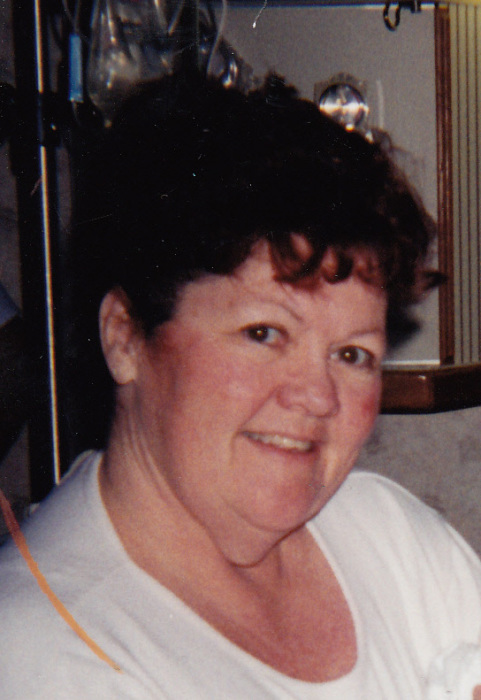 Rogersville: Sierra Sue Merrell, age 69 of Rogersville, passed away Thursday, April 26, 2018 at Wellmont Hawkins County Memorial Hospital after a brief illness. She was a master artist. Sierra was preceded in death by her parents, Bill and Martha Williams Parrott; sister, Brenda Turner; brothers, Willie Parrott and David Parrott. Survivors include her husband, Nathan E. Merrell of the home, daughter, Rebecca Redding and husband, Kevin of Rogersville; son steve Suttles and wife, Stacey of Whitesburg; brother, Bob Parrott and wife, Gloria of fountain Valley, CA; ten grandchildren and five great-grandchildren. Visitation hours will be 5:00 P.M. to 6:00 P.M. Sunday, May 6, 2018 at Rogersville United Methodist Church. Funeral service will be conducted at 6:00 P.M. at the church with Dr. Paul Humphrey officiating. Broome Funeral Home, Rogersville is honored to serve the Merrell family.